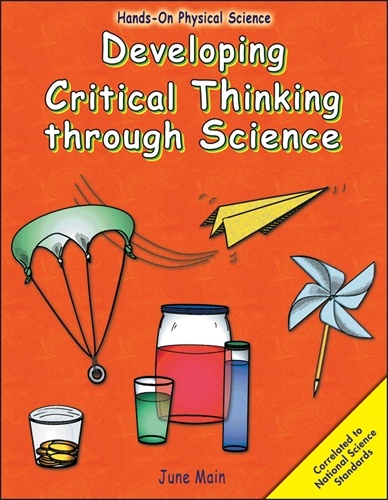 Developing Critical Thinking through Science presents standards-based, hands-on, minds-on activities that help students learn basic physical science principles and the scientific method of investigation. Each activity is a 10- to 30-minute guided experiment in which students are prompted to verbalize their step-by-step observations, predictions, and conclusions. 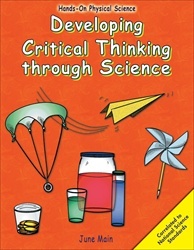 Reproducible pictures or charts are included when needed, but the focus is inquiry-based, hands-on science.